Mondays at Al’s are pleasing on palates and easy on pocketbooks. 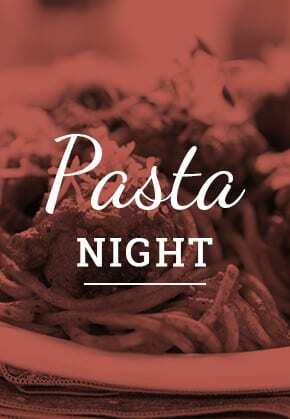 All Monday long, Enjoy $8.99 Pasta dishes which come with Garlic Bread and a Salad, only at Al’s Pizza. There are many ways you can spend $1.50. We say commit that $1.50 to a slice of Al’s Cheese Pizza… your tastebuds will thank you! Mon.-Fri. from 2pm-5pm. 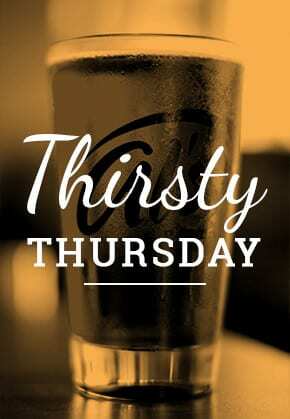 Thirsty Thursday are great and even better at Al’s Pizza. Stop by for $1.50 Yuengling and $1.50 House LaTerre Wine at all locations. 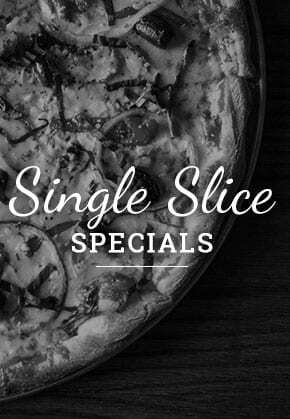 Only on Thursdays, only at Al’s Pizza! 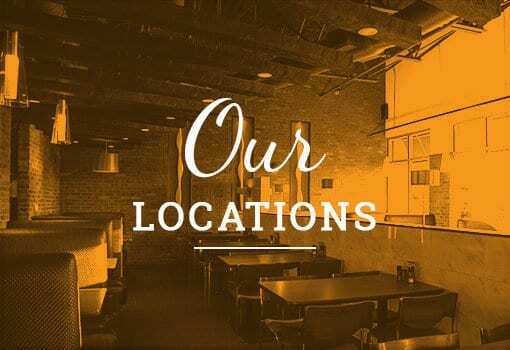 Join Al’s Club today and you’ll be entered to WIN A $100.00 GIFT CERTIFICATE MONTHLY good at any of our seven locations in the Greater Jacksonville area. 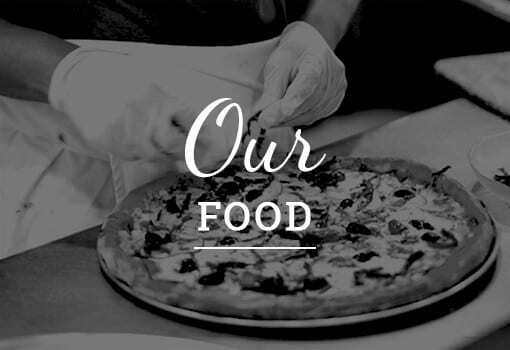 Founded in 1988, Al's Pizza combines old world quality, values and work ethic with new world appeal, to provide a unique dining experience for patrons, families and friends.